What a perfect item for your summer wardrobe. A basic light weight and easy to wear the Striped Tee Dress is another item we think you need to get. 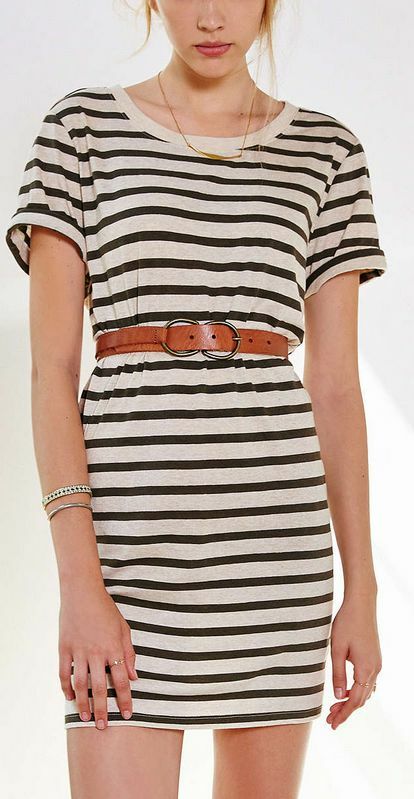 A striped tee dress is cute, comfy and flattering. Wear it your way! How are you wearing yours?